In today's post I will show best Free Video Editing Software for Windows, Mac And Linux users. 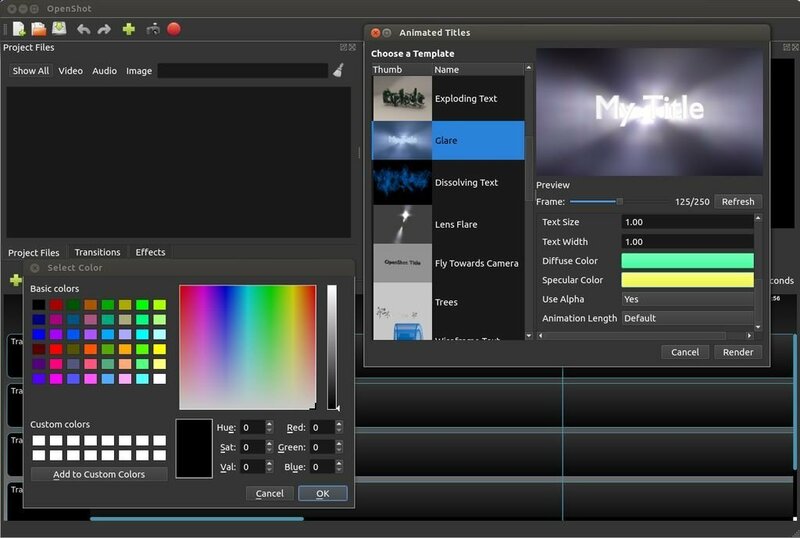 Hitfilm is a Free Video Editing Softwares, Video editing, VFX, and all the power you need to make something cool. 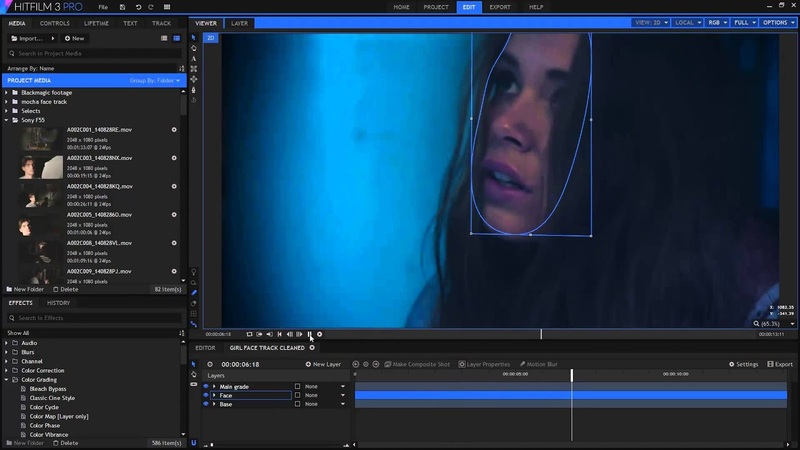 Take your first step towards pro-filmmaking with Free Video editing software: HitFilm Express. Perfect for students, YouTubers, and beginner filmmakers. HitFilm Express is multi-core and GPU accelerated. It has seen some vast improvements under the hood providing superior performance and speed like you’ve never seen before. Quicktime, AVI, MOV, MP4 (AVC/H264 & AAC), MPEG-1 (TS, PS, MPE, MPG, MPEG, M2V), MXF (DVCPro HD), DV, HDV, WMV, HitFilm can use the most commonly used video file types. Providing unlimited creativity. HitFilm allows you to Export to a number of different file formats including Quicktime, MP4 (AVC/H264 & AAC), Image sequence (PNG, JPG, BMP), AVI (uncompressed, PAL DV, NTSC DV). Shotcut is a Free Video Editing Software, open source, cross-platform video editor for Windows, Mac and Linux.Major features include support for a wide range of formats; no import required meaning native timeline editing; Blackmagic Design support for input and preview monitoring; and resolution support to 4k. Available on Windows, Linux, and macOS. Supports popular image formats such as BMP, GIF, JPEG, PNG, SVG, TGA, TIFF, WebP as well as image sequences, Support for 4K resolutions. DaVinci Resolve 15 is the world’s first Free Video Editing Software, that combines professional offline and online editing, color correction, audio post production and now visual effects all in one software tool! You get unlimited creative flexibility because DaVinci Resolve 15 makes it easy for individual artists to explore different toolsets. 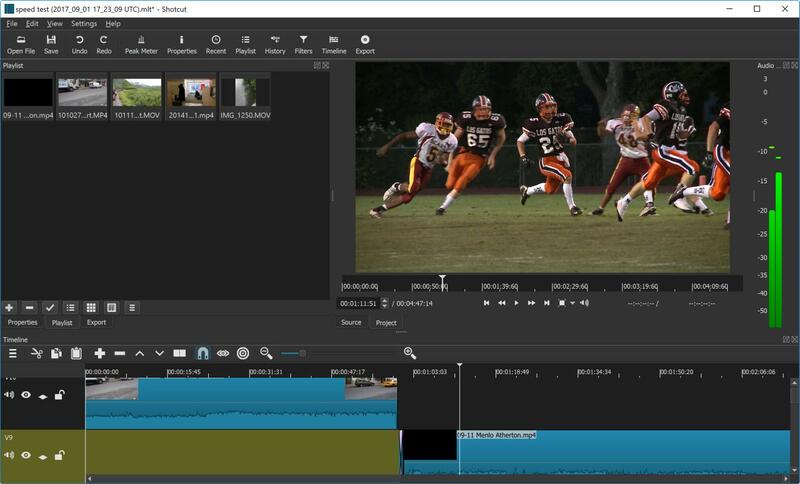 OpenShot is alos a Free Video Editing Software, let's tale a look. Linux (most distributions are supported), Windows (version 7, 8, and 10+), and OS X (version 10.9+). Project files are also cross-platform, meaning you can save a video project in one OS, and open it on another. All video editing software features are available on all platforms. Clip resizing, scaling, trimming, snapping, rotation, and cutting, Video transitions with real-time previews, Compositing, image overlays, watermarks, Title templates, title creation, sub-titles, 3D animated titles (and effects), Audio mixing and editing, Digital video effects, including brightness, gamma, hue, greyscale, chroma key (bluescreen / greenscreen) , and many more! Filmora is alos a Free Video Editing Software, You can create amazing videos easily using Filmora's wide range of powerful editing tools.This video editor is easy for anyone to learn, even if they’ve never edited video before. Filters and Overlays, Text and Titles, Motion elements, Transitions, Free Musics library, 4k editing supports, Gif supports, Noise removal, Social imports, Precision speed control, Color tuning, Audio mixer, Green Screen, Split Screen,Audio separation, video Stabilization & more. Note- This free version of Filmora add watermark on your video but you can access full features. 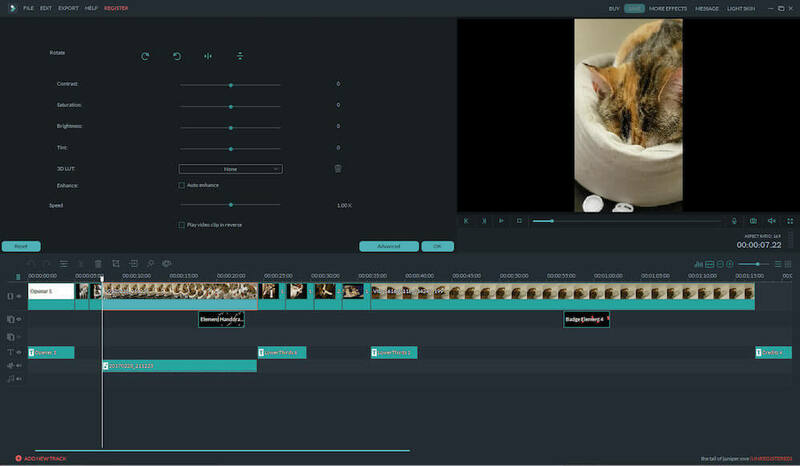 These 5 are the best Free Video Editing Softwares. I hope this information will helps you. please leave comment if I miss any information. please share.